Incoming! November 2013. One of the most beautiful months of the year. Crimson gold maple, emerald green pine, vivid amber and copper leaves. 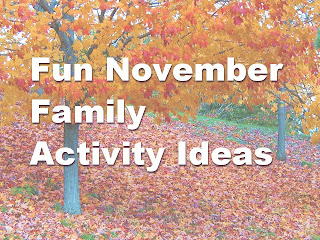 Beside being awestruck by the autumn scenery how do you plan to enjoy the month? Get you plans down quick, November will pass as quickly as it has come. 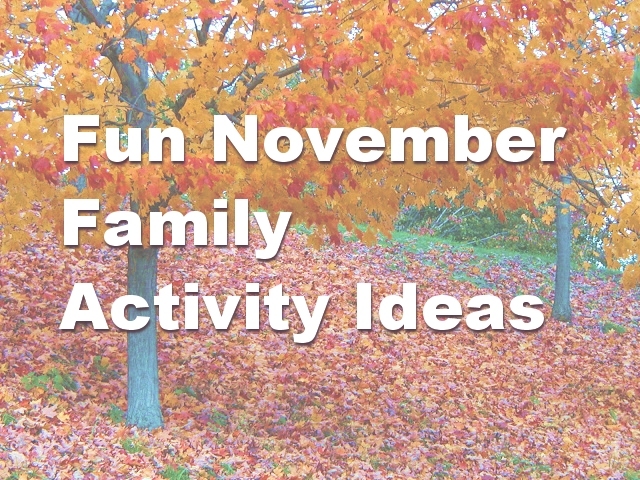 Consult the activity calendars of local community groups online. 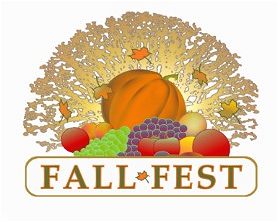 Activities may include local fund raiser bake sales featuring the season harvest. While you're attending grab not one but two sweet potato pies, a gallon of apple cider and caramel candy apples on a stick. During the month of November trees pass from green to brilliant tones as if each tree was kissed by the fiery sunset sky. Soon every leaf will find it's way to veritable ground. 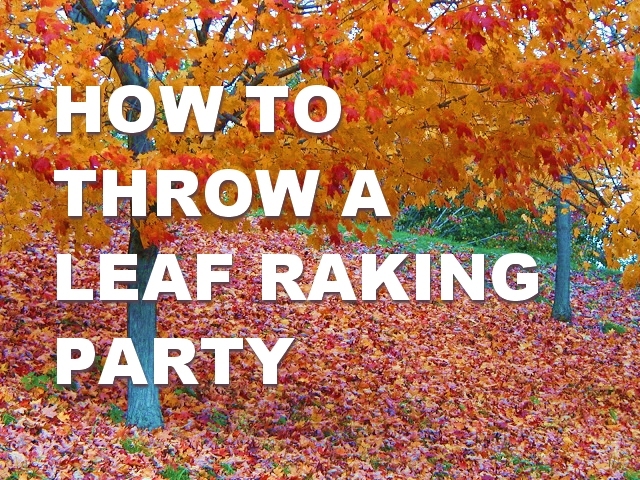 That said, it's time to plan a fun family leaf raking party. In the neighborhood I grew up trees were a plenty so there was always work to be done stuffing scores of leaf bags until you drop. And drop we did... canon balling right into a mountainous pile of leafs. 1. 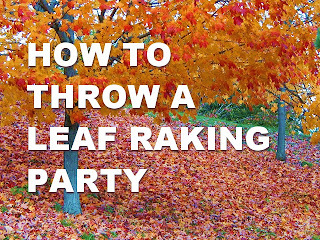 A big yard with leaves galore! When making your video consider using creative ways to present it. Many video and slideshow applications contain filters and motion settings just like the professionals use. Use grey-scale, slow motion and fade in and out sequencing. I like to start out with normal motion, then cut to slow motion and fade into a still life scene and turn it grey-scale as a way of capturing and holding the memory in time. The presentation really comes to life when background music is added. Planning a family reunion? To get more information about Fimark's Family Reunion Planner Social web app click on the link on this blog page or access the profiles page. Put Some Love In It.